Here we go again boys & girls, book the date! 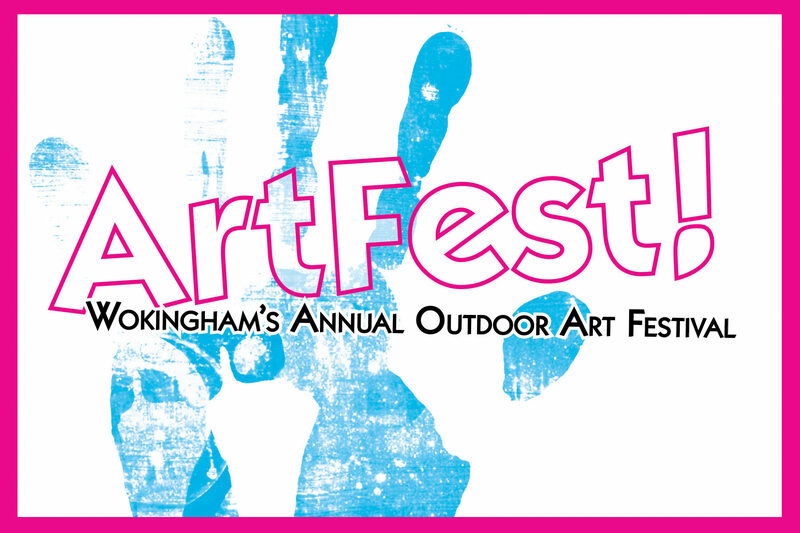 We’re delighted to announce that ArtFest will take place on Saturday 2nd June in Wokingham’s Broad Street. 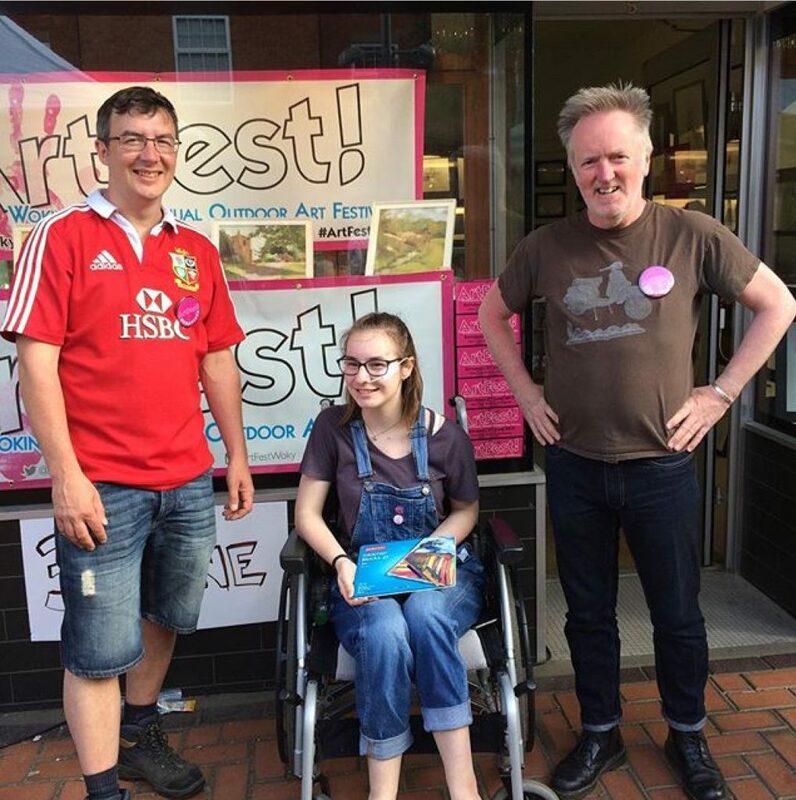 We’ve been given the go ahead by Wokingham Council and we’re feverishly working away at ArtFest HQ to get everything updated and ready. This year we’ll be located in Broad St, just around the corner from where we were last year in Rose St. There may still be some finishing touches going on to the Market Place redevelopment as part of Wokingham’s regeneration programme, but nothing’s gonna stop us from bringing a whole load of Arty goodness to Wokingham once again! The main event, as usual, will be an art market with over 50 Artists, selling original artwork, limited-edition prints, sculpture and ceramics. If you’re an artist and would like a pitch, you’ll be able to book online from 2nd April 2018. ← ArtFest gives you wings!